While there is no such thing as a “simple” divorce, some divorces are more complicated than others. 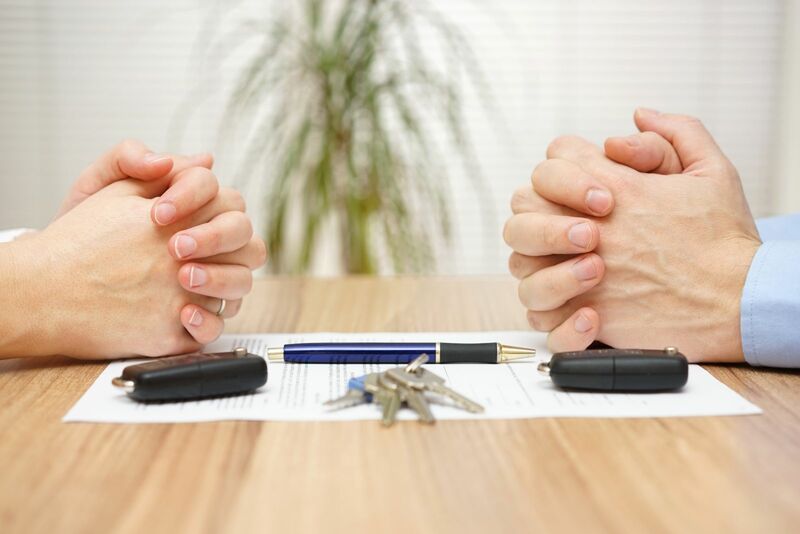 Disputes over the valuation and division of marital property and child custody arrangements and parenting time issues can lengthen the divorce process, especially if litigation is required. Latent or active emotional conflicts between the spouses can complicate the situation to an even greater degree. At Barberi Law, we have considerable experience in divorces involving high-asset marriages, child custody disputes, hidden assets, and marital misconduct. We have the investigative and analytical resources needed to sort out these types of issues and get to the core of the matter. When we handle your divorce, you can be assured that your rights and interests will be protected at all times. Next to issues involving child custody, property division is usually the most critical issue to be settled during the divorce process. In this, as in other areas of family law, preparation is key. In your case, our family law attorneys at Barberi Law will carefully analyze the financial issues and develop a winning legal strategy. When they can aid the legal effort, we retain the services of experts such as business valuation specialists, tax accountants, forensic accountants, and appraisers. These professionals can provide insights into important issues, and, if necessary, persuasive testimony at trial. Our goal will be to obtain a fair and equitable division of marital assets and debts that place you in the strongest possible financial position. At our firm, we place a priority on achieving child custody and visitation solutions that are in the “best interest” of children and in protecting the parental rights of our clients. While we believe that negotiated “win-win” solutions have many advantages, and are usually better for all involved, those resolutions are not always possible. We have extensive experience in litigation involving custody disputes, proposed child relocations, and other matters. If it is necessary, we will vigorously represent you in court to protect your rights and the rights of your child or children to be placed primarily with the parent who will help them thrive after your divorce. To schedule a consultation with one of our Michigan complex divorce attorneys, contact Barberi law. We have offices in Mount Pleasant and Midland to serve you.